When the United States pulled out of Vietnam on April 30, 1975, many of their South Vietnamese allies fled. The Seattle Times editorial board praises former Gov. Dan Evans' move to welcome the refugees to Washington state. FORTY years ago, the people of Washington state came to the aid of thousands of Southeast Asian refugees fleeing violence and persecution in their home countries. For an ethnic group that is now nearly 70,000 strong in Washington, the “who” and the “source” of their success is traced back to Gov. Dan Evans. His exceptional leadership established a lasting legacy of the state helping the world’s oppressed seek refuge. 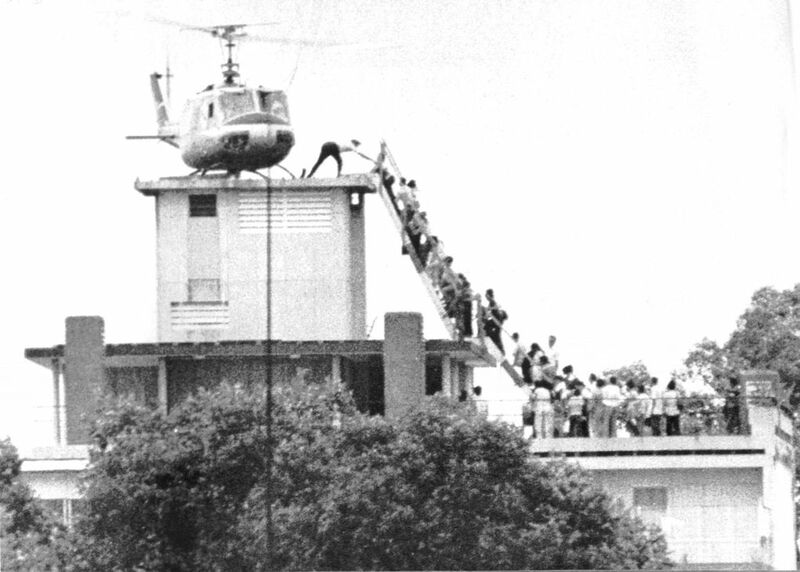 In late April 1975, Evans was stunned by news coverage of one of the last American helicopters lifting off the roof of a Saigon building, which left behind frantic individuals clinging to the helipad’s ladder. Editor's note: As the 40th anniversary of the fall of Saigon approaches, the Seattle Times editorial board admires former Gov. Dan Evans and citizens who welcomed Vietnamese refugees into their homes and lives. That legacy continues, though citizens can provide more direct assistance to today’s refugees. Read more about this project. 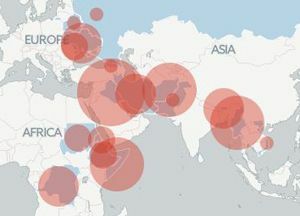 Refugees are driven from their home countries for many reasons. We want to hear from you. Read others' refugee stories, see their photos and share your own. 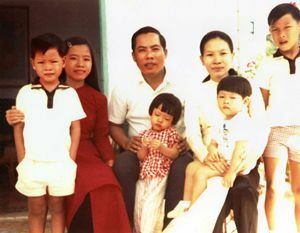 The Bui family pictured in Vietnam before 1975. The family resettled in Tacoma after the Vietnam War. Contact your state legislator to support continued state funding for refugee services. The fall of South Vietnam to communist forces on April 30 marked the end of U.S. involvement in a decadelong war. A mass exodus of refugees followed. Nearly 130,000 evacuees were huddled aboard U.S. destroyers in the South China Sea and on nearby islands when they learned their country no longer existed. Many were former South Vietnamese soldiers or employees of the U.S. government. If they returned, they faced persecution. Evans could have ignored their plight. 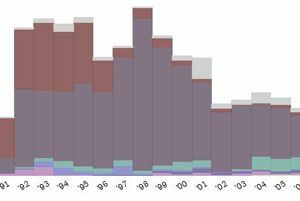 American public opinion long before had turned against a conflict that claimed the lives of more than 58,000 service members, including more than 1,100 Washingtonians. The governor himself lost a young cousin in Vietnam. But Evans was incensed when he heard then-California Gov. Jerry Brown did not want the refugees in his state and even tried to block the first plane’s arrival. Evans saw the refugees as more than victims caught on the losing side of an unpopular war. “These were people being driven from their home country (and) had no place to go,” he remembers thinking. Ralph Munro, Gov. 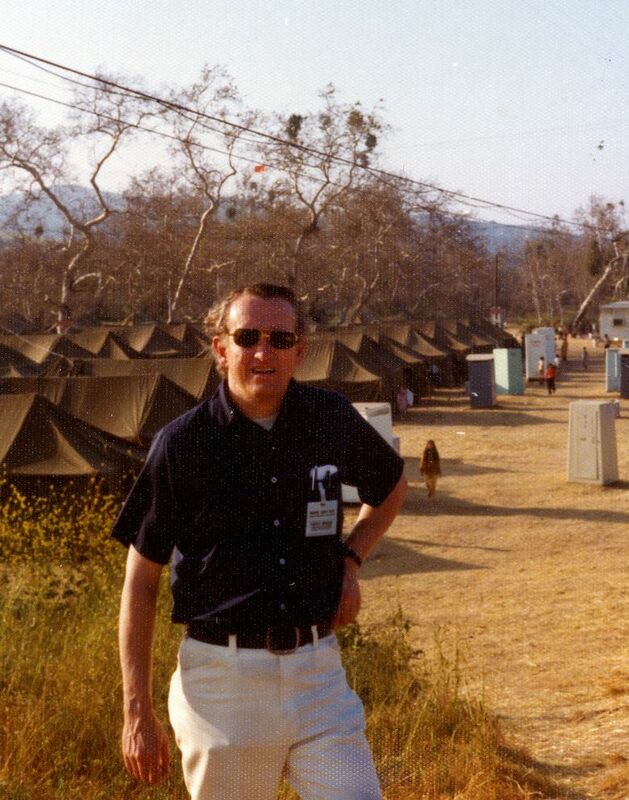 Dan Evans’ special assistant, in Camp Pendleton near San Diego May 1975. The governor turned his fury into action. He sent Ralph Munro, his special assistant, to Camp Pendleton near San Diego, where the first refugees were housed in tent cities. Despite the trauma they’d experienced, Munro could tell the refugees were resilient. On May 8, Evans announced that every state agency would answer President Ford’s call to help refugees from Indochina, including Vietnam, Cambodia and Laos. He challenged churches and other organizations to help with donations and moral support. A key initiative was recruiting families to accept refugees into their homes and to introduce them to American customs. Employers were asked to hire refugees. Thousands of citizens followed through. Federal officials quickly signed off on Evans’ invitation for 500 refugees to start new lives in Washington. 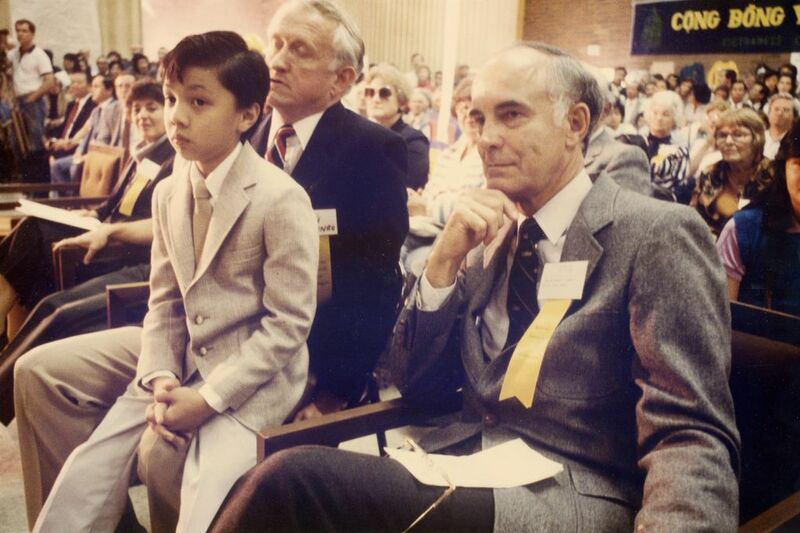 In 1985, then-U.S. Sen. Dan Evans, right, met Evans Nguyen (sitting on Secretary of State Ralph Munro’s lap), who was named to honor Evans’ advocacy for Vietnamese refugees in Washington state. Dan Evans laid the foundation for the state’s resettlement program. (Courtesy of Nguyen family). On May 19, Dan and Nancy Evans greeted the first families to arrive at Camp Murray near Fort Lewis, where they would be temporarily housed and matched with sponsors. Within months, thousands more came. After Camp Murray closed that October, an advisory council of refugees continued to advise the administration on the resettlement process. Washington helped fund the first Vietnamese-language newspaper in the country. Dat Moi (meaning “new land”) became an invaluable source of information for refugees nationwide. Colin Chuong Nguyen of Renton remains grateful Washington welcomed his family. “The governor and the people of Washington taught me that we have to live with purpose,” says Nguyen, who worked for the U.S. Embassy in Saigon during the war. As a newcomer in his 30s with five kids, Nguyen had to transition from a middle-class life in his home country to working the night shift in a canning factory and was able to get off public assistance. He named his sixth child Evans. Though he was unable to complete his own schooling, Nguyen made sure his children understood the value of a public education. Four were high-school valedictorians. All six graduated from the University of Washington. That kind of accomplishment is impressive, especially considering the losses they suffered — their homes, livelihoods, communities and connections to extended family. The refugees — many of whom fought alongside the United States and believed in its promise of freedom — needed safe harbor. With federal assistance, Washington state provided that and more. Most people in that first wave quickly rebuilt their lives and became proud American citizens. They will always remember Dan Evans — the who and the source of their second chance. His extraordinary leadership laid a foundation for Washington’s refugee resettlement program that continues today.